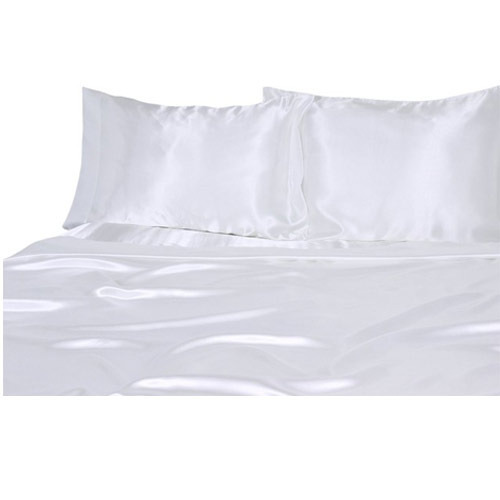 Our product range includes a wide range of hush ultra super soft duvet and ultra soft duvet. 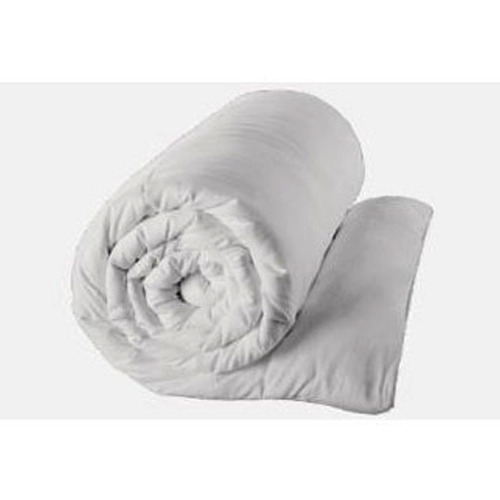 We hold an expertise in rendering an excellent quality Hush Ultra Super Soft Duvet. Size: 100" x 90', 90’ x 60"
By utilizing skills of our skilled designers, we are engaged in offering an impeccable collection of Ultra Soft Duvet. Looking for “Ultra Soft Duvet”?